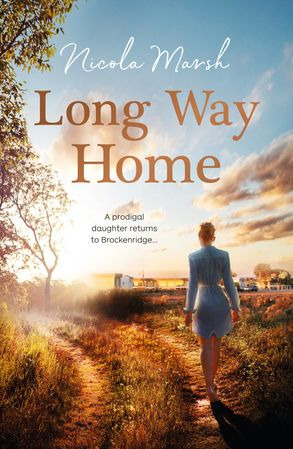 From USA Today bestselling Australian author Nicola Marsh comes a warm and winsome rural romance about second chances and belonging. Connor Delaney is determined to prove himself and not get by on his family name alone. To do this he needs to acquire the local roadhouse. He never anticipated the owner would be the same 'bad girl' who ditched him at the high school ball and was never heard from again. If Ruby follows her heart and saves her mother's legacy, will she lose the one man she's longed for all along?